To our ongoing list of the wonders found at The Joule, add Ruben Torano, pastry chef extraordinaire and culinary rising star. 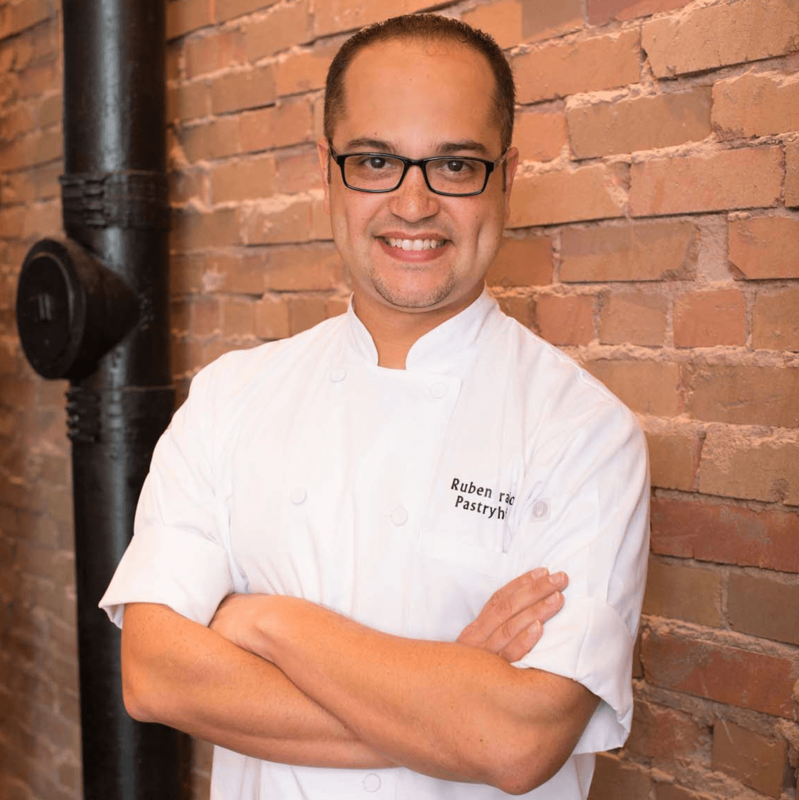 Torano, whose previous appointments include Nobu and Nana, is making waves not only for his comprehensive range, but also for his pastry prowess and sweet innovation. Whether it's newfangled pop tarts, a muffin filled with an egg or a tres leches cake made with cornmeal, Torano is establishing his oeuvre as worth its own special trip. His workload includes pastries for Weekend Coffee, desserts for CBD Provisions, banquet meals and treats for in-room dining. He does cakes, cookies, ice cream, scones, puddings, all of the breads and — the Holy Grail of yeast — croissants. "I'm just pulling a batch out of the oven," he says. "We make them from scratch here, for Weekend and for CBD Provisions. I don't think people know that yet." 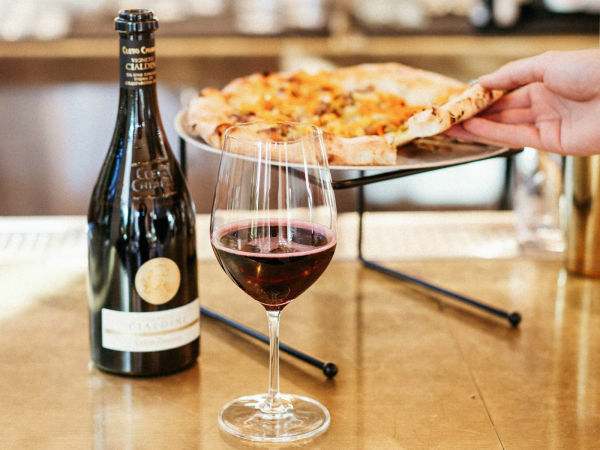 Whether it's newfangled pop tarts, a muffin filled with an egg or a tres leches cake made with cornmeal, Torano is establishing his oeuvre as worth its own special trip to The Joule. To be clear, Torano is not a new hire; he was also pastry chef at Charlie Palmer. But that menu was more cut-and-dried. Now under Consilient's wing, he's being encouraged to come out of his shell. "When Charlie Palmer first opened, what we made was dictated by a pastry chef elsewhere," Torano says. "Later on, it evolved to where I could do some changes. And then when had the tart cart, where I did six kinds of tarts daily." With the opening of CBD, he got a bigger kitchen and a new batch of "toys," including a sheeter, the mechanical rolling machine used to make croissants and other laminated doughs. CBD's current menu of desserts includes banana pudding, sweet corn cake, fruit cobbler and bread pudding. He expects to rotate seasonal items in and out, and he has a crazy chocolate dessert in the works. 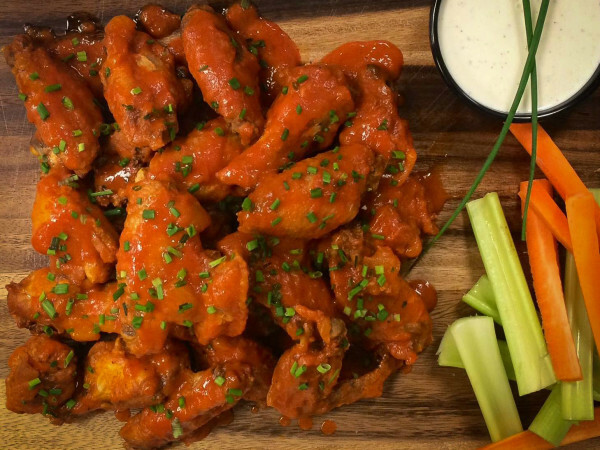 "I'm waiting to get [chef] Michael Sindoni's approval, to make sure he's happy with them," he says. 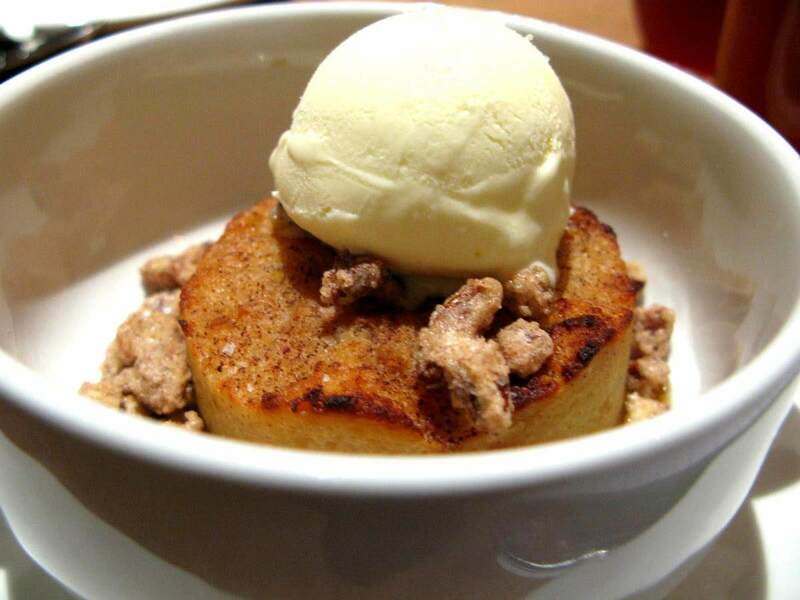 The bread pudding is hardly recognizable as such, with its fine, non-chunky texture. 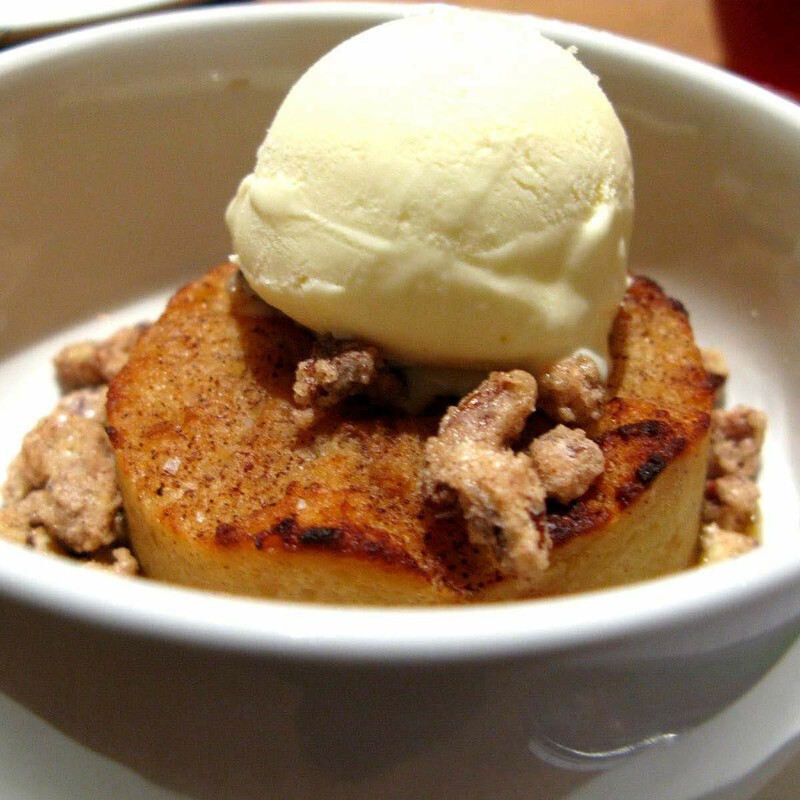 "I like my bread puddings to be creamy and velvety, more like a pudding," he says. 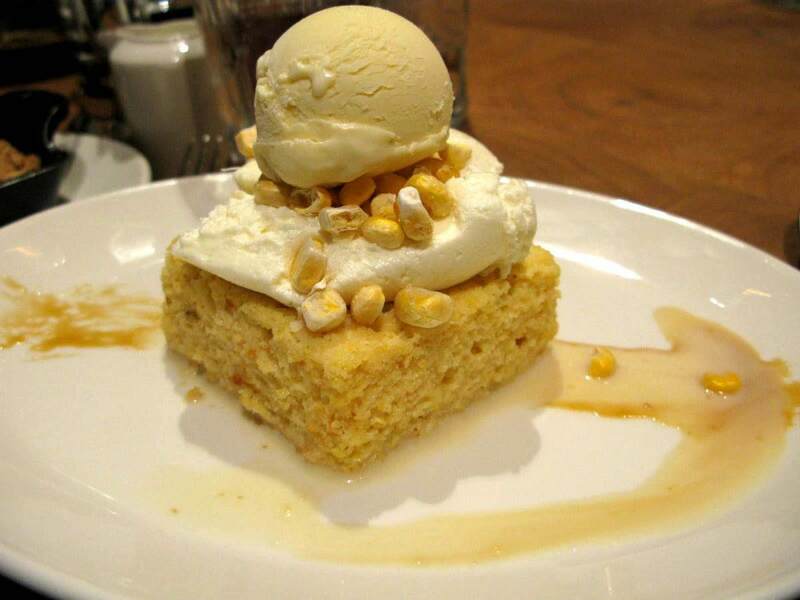 The corn cake is his spin on tres leches cake, and it's getting lots of wows. 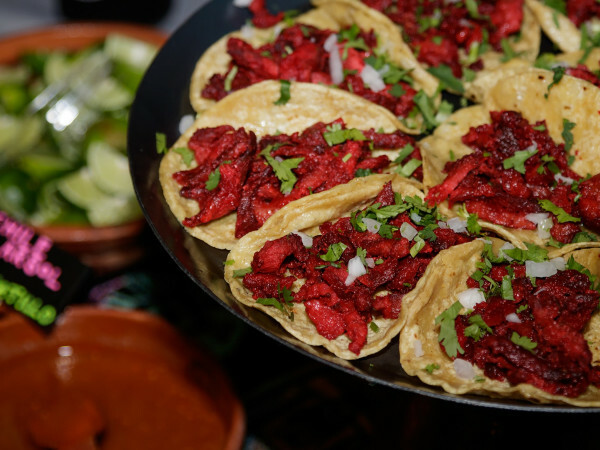 "My wife is Mexican, and we eat a lot of Mexican food," Torano says. "I was trying to think of something that's indigenously Texas or Tex-Mex. 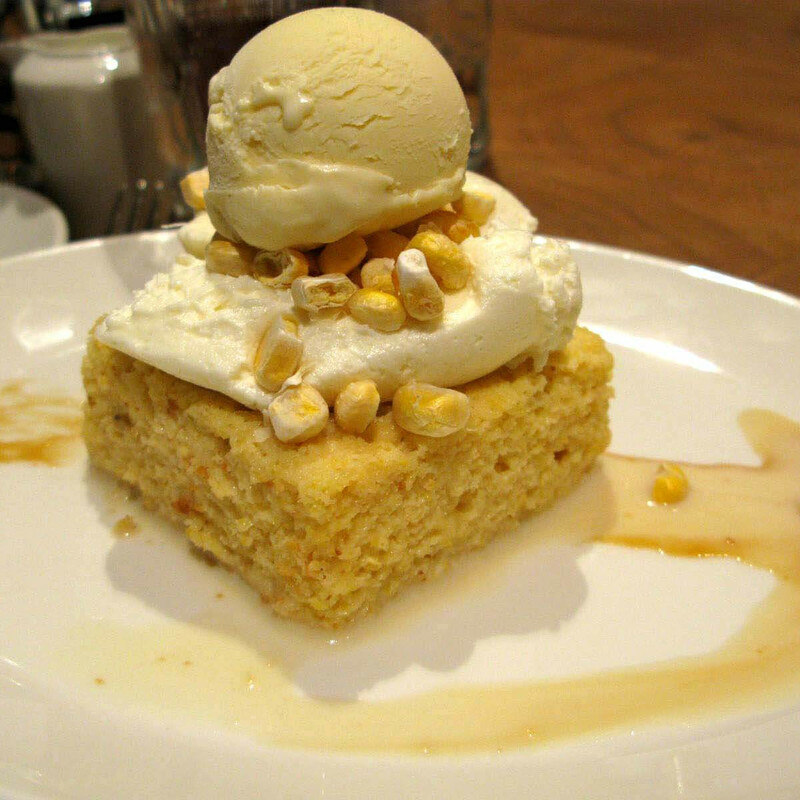 "I wanted a dessert that was similar to a tres leches, but I took it a couple of steps further, with a sweetened corn cake. And yet the result is not too sweet. And there are a lot of local ingredients that work well with it, such as goat cheese from Caprino Royale, and I use a sorghum syrup with goat's milk." Another talker has been the savory financier, served at Weekend, with an unusual combination of cornmeal, blue cheese and rosemary. Before the Joule, he was at Nana for two years, where he worked with Anthony Bombaci. "That was another situation where I did the hotel and restaurant," he says. "Anthony taught me a lot of the new modern techniques." 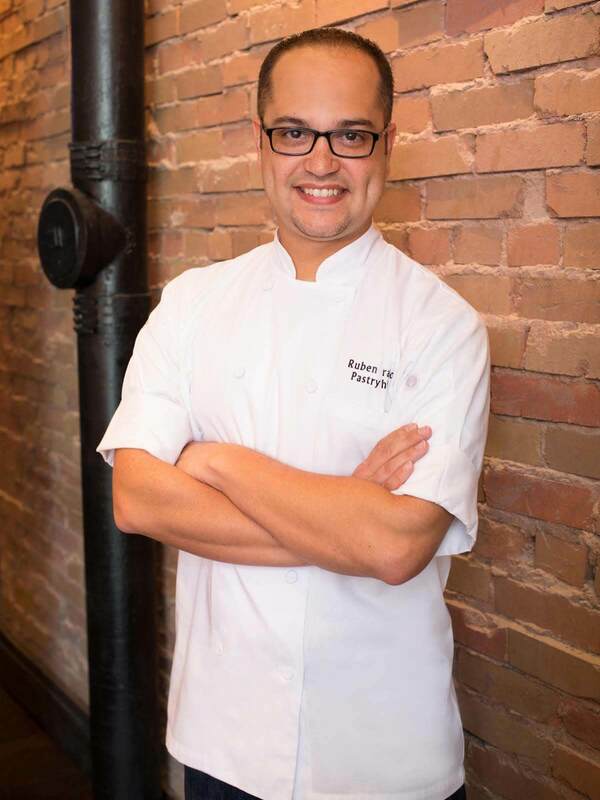 But his biggest influence was his father Rafael, also a pastry chef, formerly at the Warwick Melrose Hotel. "This may sound corny, but I gotta give a lot of credit to my father," he says. "He tried to sway me away from doing pastry. But growing up, it's a dynamic; you learn to love it. "He is the one who taught me how to temper chocolate, when I was only 10 years old. He was trying out for one of those Olympic baking teams, and he needed help." He went on to graduate from Johnson & Wales with a bachelor's degree in baking and arts. "I've been doing it for almost 17 years, if you count the paying jobs," says Torano, who is 34. "If you count my childhood, it's been even longer."